Ever been insanely proud of your friends? Cause that’s how I’m feeling right now. 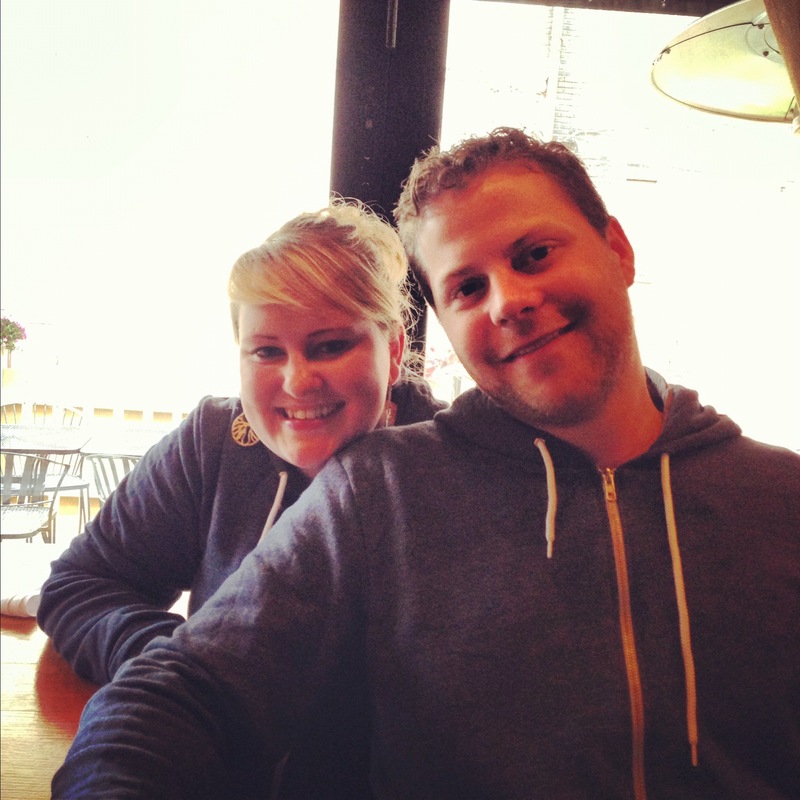 Chef Chris Hodgson, owner of Hodge’s Cleveland (my go-to) and the ever popular food trucks Hodge Podge and Dim and Den Sum, is nominated for Food & Wine Magazine’s People’s Choice – Best New Chef, announced today! I’m lucky enough to know Chris and consider him a great friend, so obviously I’m thrilled for him. But Chris needs our support to bring home a win to the CLE. Well, he represents everything that is great about this city. Hard-worker doesn’t even begin to describe him. If you’ve been in Hodge’s, you’ve probably seen him running around, even if he’s not working in the kitchen (like this past Saturday when he was seating guests, filling waters and checking in with tables). He’s one of the nicest people you will ever meet. And he absolutely loves Cleveland. If you missed seeing him and his crew on The Great Food Truck Race 2, you missed him spreading the C-town love. He gives back to this city the way you hope every individual would. Not to mention, he’s just an all-around great friend! One of my favorite summer nights of 2012 – thanks to Chris. How can you support Chris? Well first and foremost – vote here. Then share the love. Tweet about the contest using hashtags: #Vote4Hodge and #PeoplesBNC. Share on Facebook – if you share the link on Hodge’s Cleveland, you are entered to win a dinner for 10 in your home, cooked by Hodge. Email your family and friends. Take a screen shot of your vote and show your Hodge’s server and receive a free snack! 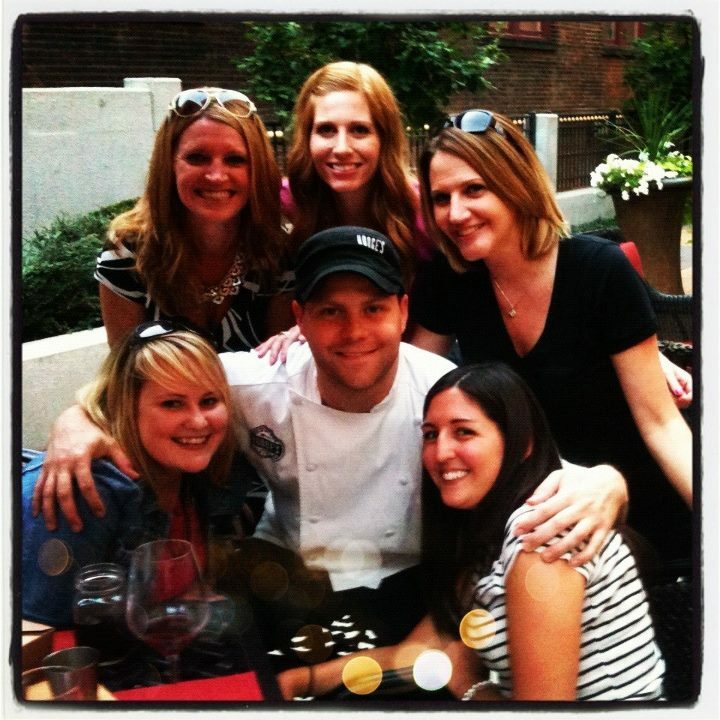 Let’s show the Food & Wine magazine how lucky we are in Cleveland to have Chef Chris! Disclaimer: I’m friends with Chris and am insanely proud of him. I am receiving nothing in return for posting about this contest through Food & Wine Magazine. This entry was posted in Uncategorized and tagged #Vote4Hodge, 2013, Chef Hodge, CLE, Friendship, Hodge, Hodge's Cleveland, The CLE. Bookmark the permalink.